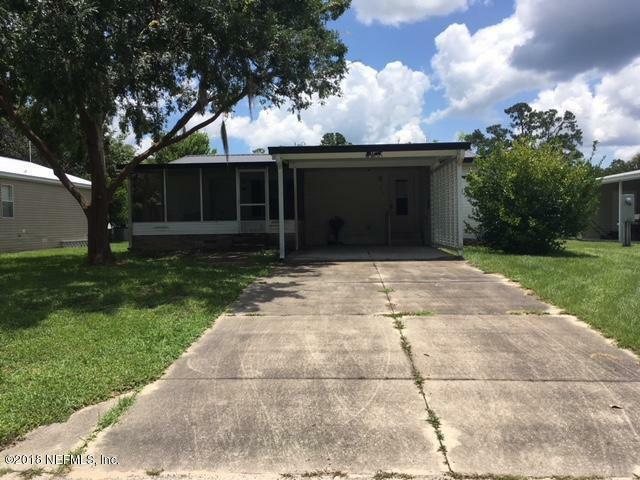 This 2 bed 2 bath home has an open floor plan and is fully furnished, with screened front porch, 1 car carport, shed, just bring your flip-flops. 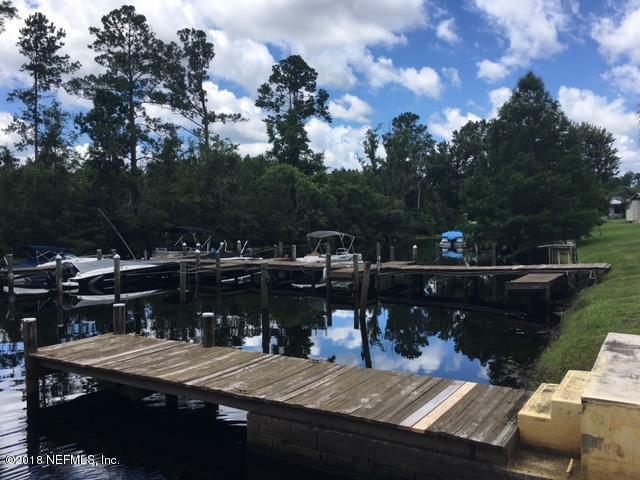 This private community has a clubhouse, pool, boat ramp, picnic area on the water with a dock for fishing, there are additional storage facilities for your boats, RV's, etc. 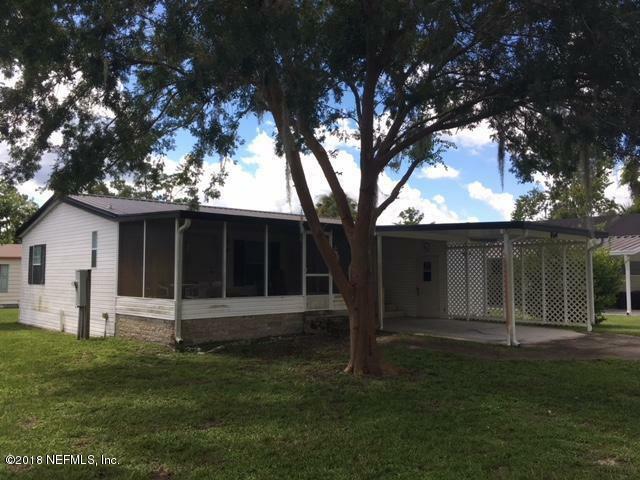 and shed space for storage you may also rent a boat slip for $20.00 per mo. that is on a canal leading into the Historic St. Johns River and many springs for family fun or just relaxing the day away.